STUDIO NOMAD is an architecture and design studio based in Budapest, Hungary. 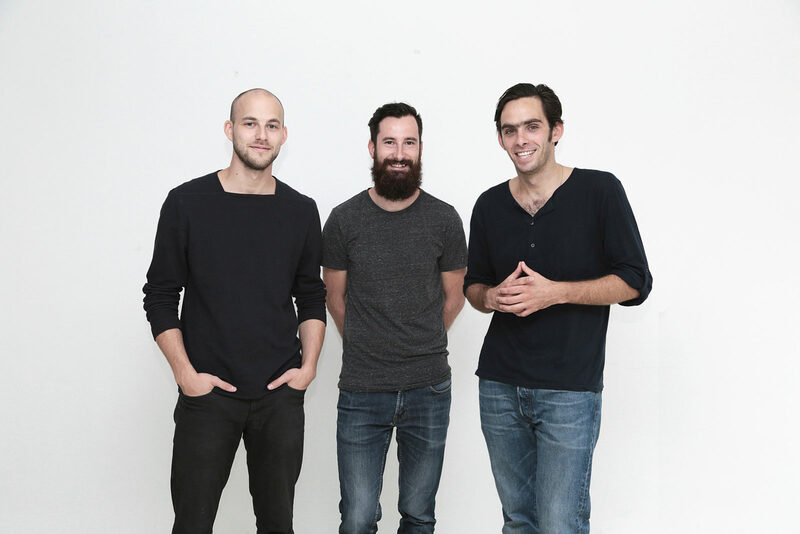 Bence Pasztor, David Tarcali and Soma Pongor are the founding members with background in architecture. The word ‘Nomad’ reflects the diversity of our creative work that spans from small objects to larger landscape architectural projects and spatial installations. Our aim is to show the beauty and joy residing in the simplicity of structure and materials. What drives us is our curiosity to experiment and our intention to create something new and unseen.